The mind thinks, love steers. Juliana Hempel, 36 years old, sells luxury property and is top cat in her area. There is hardly a millionaire she doesn't have in her books, scarcely a plot of land in a stunning location she didn't help find a solvent buyer for. So she is all the more disconcerted by the meeting with the down-and-out who makes himself comfortable on her favourite park bench – and, even worse, in empty villas. The more vehemently she tries to get rid of this man, the more frequently they bump into each other. She is furious, he finds it amusing. Not until she finds out about George's past does Juliana's attitude change. Reason tells her not to get involved, but her heart gives her a different message. When he innocently ends up in prison, Juliana has to make up her mind. 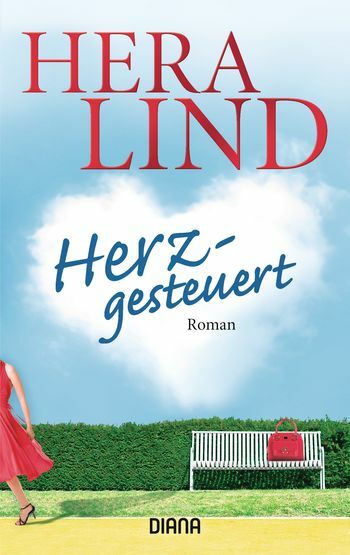 A new romantic comedy of love as only best-selling author Hera Lind can write. www.heralind.com ist die offizielle deutschsprachige Website der Autorin Hera Lind.